A NEW YORK TIMES BESTSELLER, Bernie is the must-have guidebook to the Bernie Sanders campaign—and the uncompromising candidate behind it. 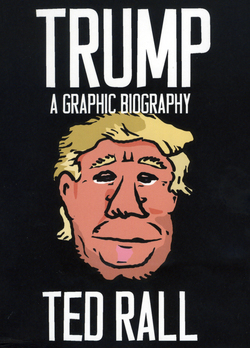 Insightful, funny, and accessible, this biography-in-graphic-novel-form of the presidential candidate explains both his early life and political rise, but also shows the broader political shift that made it possible for a Jewish socialist to rally voters and become a real presidential contender. 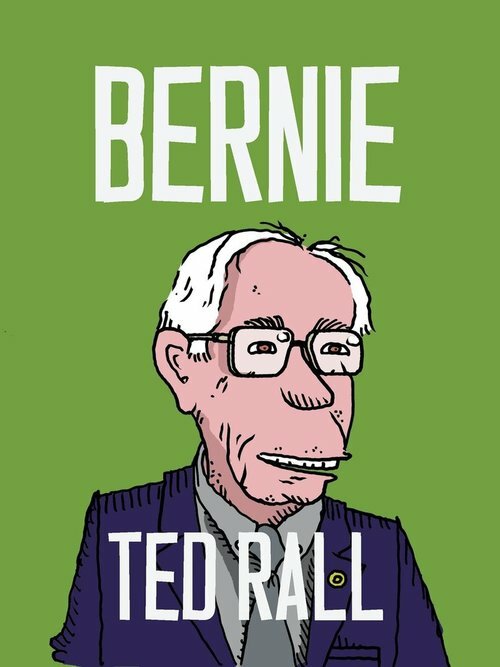 Political cartoonist and Kennedy Award winner Ted Rall interviewed Bernie Sanders at length for this book and delved deep into his background to create this one-of-a-kind biography. Sanders' upbringing in a struggling working-class family in a hardscrabble section of Brooklyn during the 1950s taught him that poverty is a disease, one that affects us all. 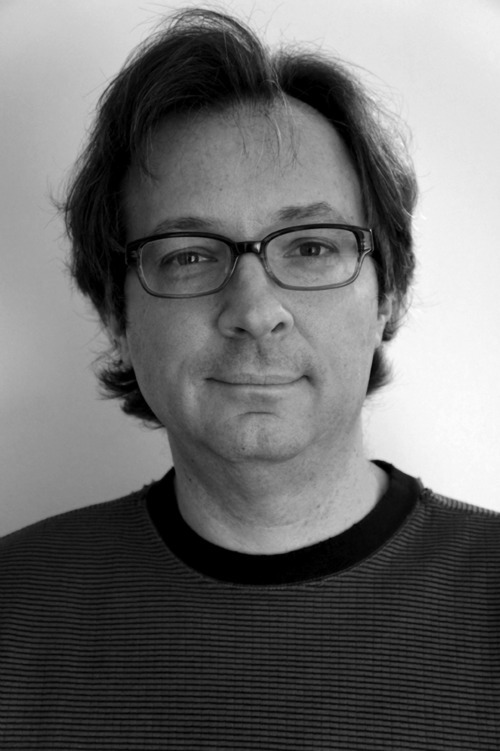 Incredibly, the lessons he learned back then are revolutionizing the political process this year, marking the resurgence of political progressivism on the left at the same time as the two-party system seems to be on the way out. 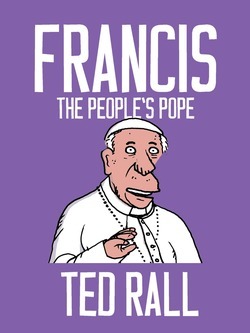 From McGovern’s 1972 loss to Nixon to the Occupy movement, Rall shows readers exactly how the American public was primed to embrace a socialist calling for a political revolution.